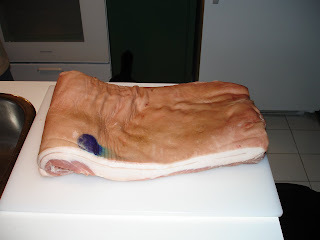 This is my second attempt at curing meats. 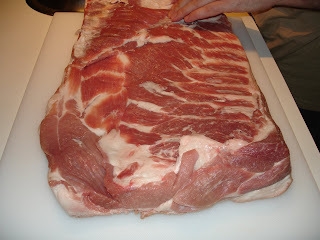 First was a Duck Breast Procuitto, that turned out pretty good. 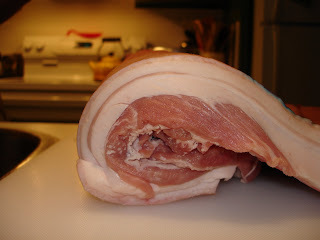 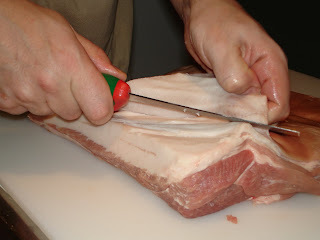 This past weekend was a trek to Chinatown to pick up a whole belly to try as Bacon & Pancetta.